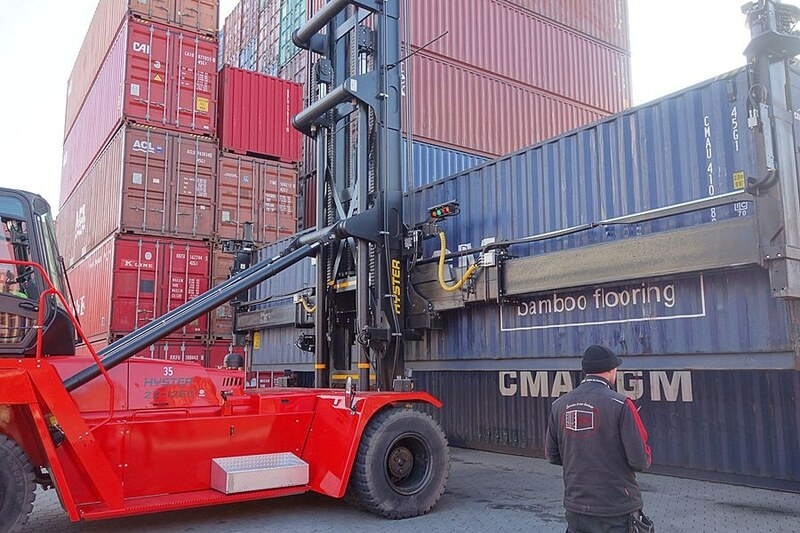 From the major ports in New York, Vancouver, New Delhi, Singapore and Shanghai the containers arrive at PCH in the heart of the port of Hamburg, where the company unloads mainly consolidated cargo. Pallets of insulation materials, barrels, steel, tractors, printing presses, marine propellers: at PCH the goods are turned over and transported by hauliers to recipients across Europe. 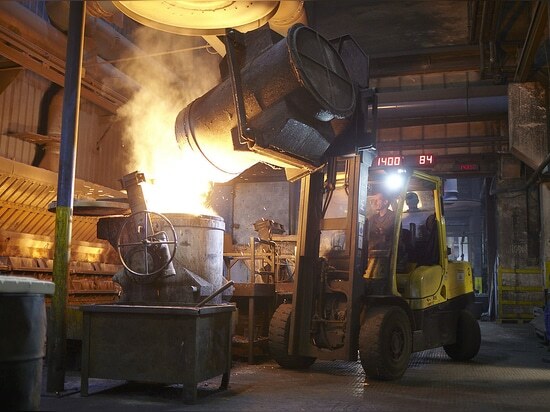 Up to 350 HGVs leave the 100,000 square metre facility every day. 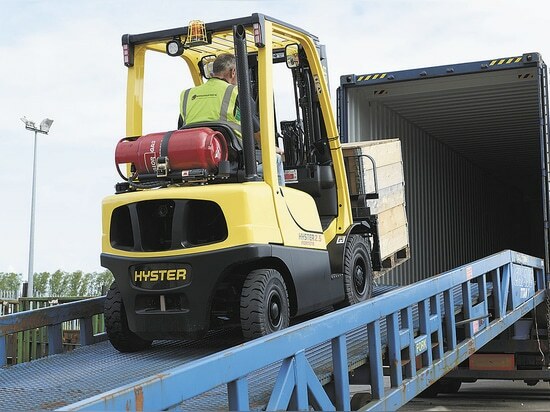 PCH now uses the latest generation of Hyster RS46-36CH ReachStackers, which already meet the Stage IV/Tier 4 final emission standards, to transport containers on its premises. Currently, PCH has three of these big trucks in use, including the 1000th ReachStacker Hyster produced at its Dutch factory in Nijmegen. 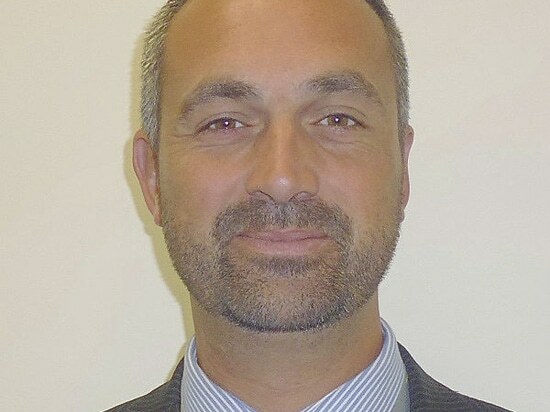 "The first few months under tough operating conditions have shown us that the new Hyster container handlers really do use up to 25 percent less fuel than their predecessors – while delivering the same performance", says Klaus Wachsmann, one of the PCH managing directors. Thanks to the exhaust gas recirculation (EGR) technology Hyster uses in its engines in combination with selective catalytic reduction (SCR), these models require only a relatively low amount of urea (AdBlue). "That and the lower fuel consumption", says Wachsmann, "have allowed us to significantly reduce the operating cost of our trucks." A Cummins QSL9 engine delivering up to 370 hp/276 KW provides the necessary power in the Hyster ReachStackers. "So far, we are very pleased with the ReachStackers. 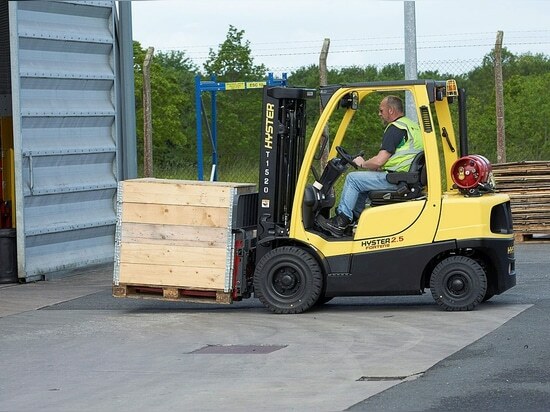 Based on our positive experiences we will be increasing the number of our container handlers to a total of six Hyster machines." 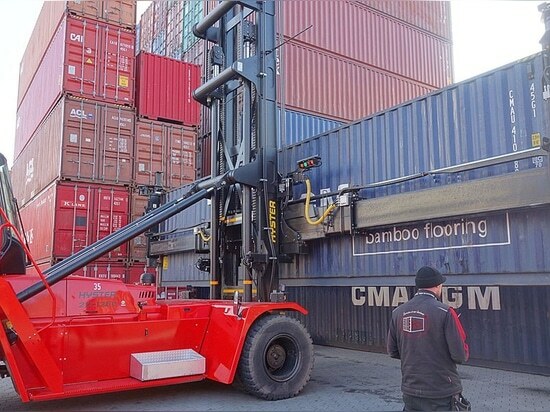 The ReachStackers are also used to stack the 20- and 40-foot marine containers in the first, second and third row of the company''s empty depot. At peak times, the seven new warehouses on the premises PCH moved into in September 2013 together with Sacco Shipping GmbH are already operating at full capacity. In moving the goods from the containers to the warehouses and HGVs, every minute matters and highest efficiency is the order of the day.